In the GST Regime, businesses whose turnover exceeds Rs. 40 lakhs* (Rs 10 lakhs for NE and hill states) is required to register as a normal taxable person. This process of registration is called GST registration. For certain businesses, registration under GST is mandatory. If the organization carries on business without registering under GST, it will be an offence under GST and heavy penalties will apply. GST registration usually takes between 2-6 working days. 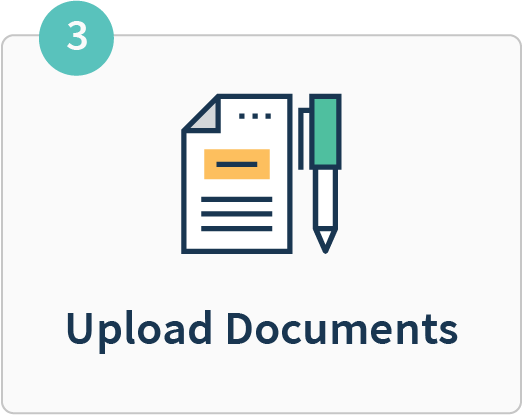 We’ll help you to register for GST in 3 easy steps. *CBIC has notified the increase in threshold turnover from Rs 20 lakhs to Rs 40 lakhs. The notification will come into effect from 1st April 2019. The Goods And Services Tax (GST) Registration services at ClearTax helps you to get your business GST registered and obtain your GSTIN. ClearTax GST experts will guide you on the applicability and compliances under GST for your business and get your business registered under GST. 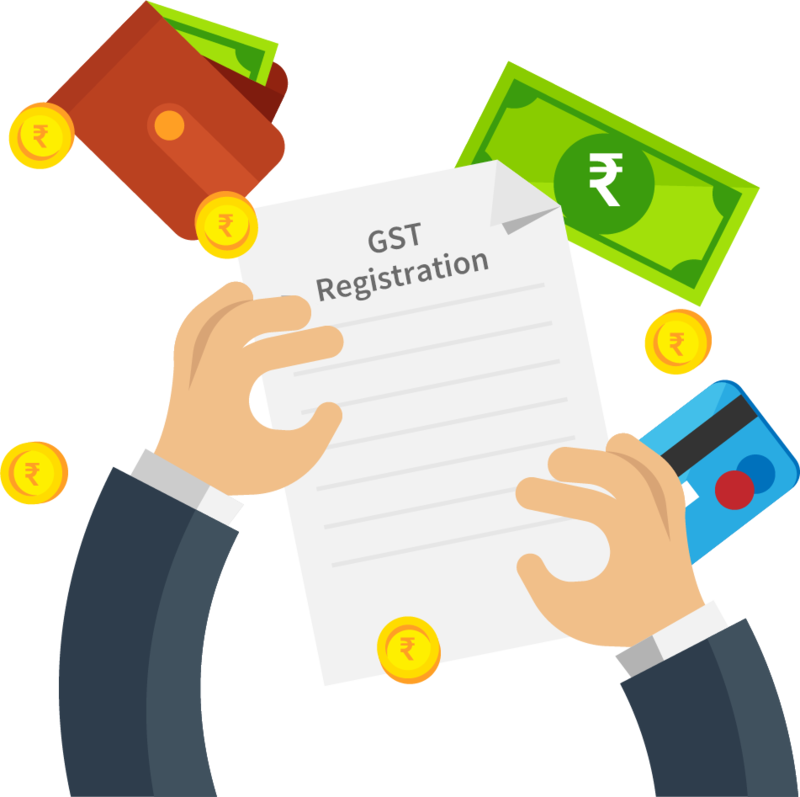 GST Registration is a tedious 11 step process which involves submission of many business details and scanned documents. 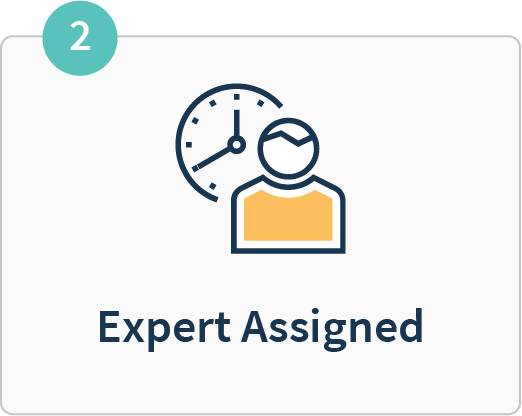 You can opt for ClearTax Goods And Services Tax (GST) Registration services where a GST Expert will assist you, end to end with GST Registration. 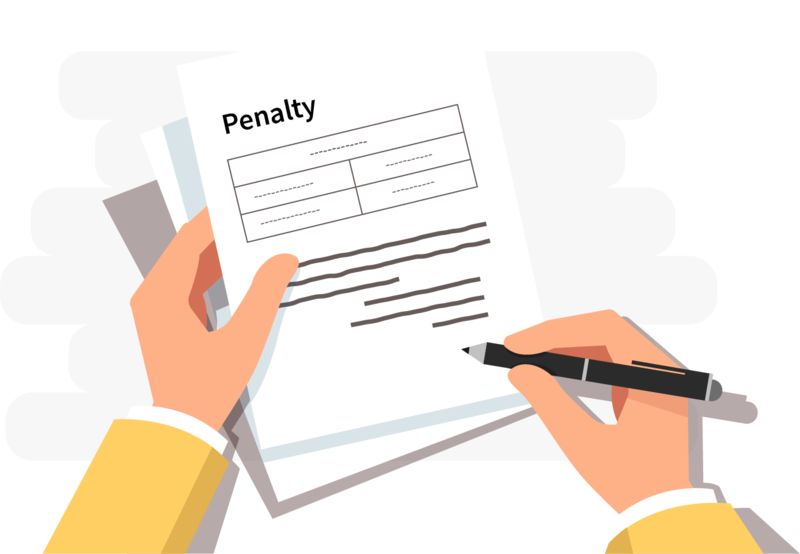 An offender not paying tax or making short payments (genuine errors) has to pay a penalty of 10% of the tax amount due subject to a minimum of Rs.10,000. 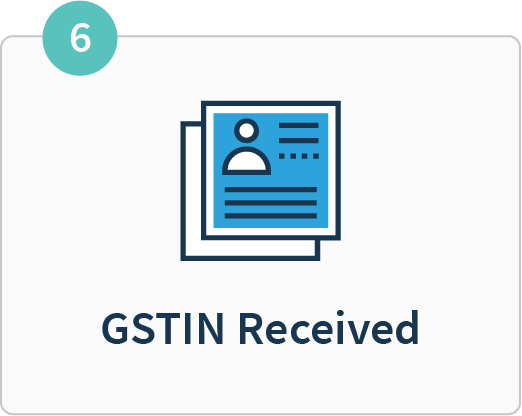 All businesses that successfully register under GST are assigned a unique Goods and Services Tax Identification Number also know as GSTIN. 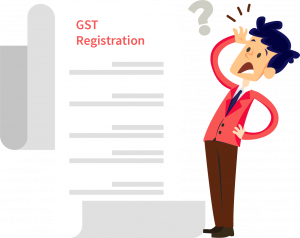 When should a business apply for multiple GST registrations? If a business operates from more than one state, then a separate GST registration is required for each state. For instance, If a sweet vendor sells in Karnataka and Tamil Nadu, he has to apply for separate GST registration in Karnataka and TN respectively. A business with multiple business verticals in a state may obtain a separate registration for each business vertical. What is Composition scheme and when should a business opt for it? Small businesses having an annual turnover less than Rs. 1.5 crore** ( Rs. 75 Lakhs for NE States) can opt for Composition scheme. **CBIC has notified the increased in the threshold turnover for opting into the Composition Scheme from Rs 1 crore to Rs 1.5 crores. The notification will be effective from 1st April 2019. 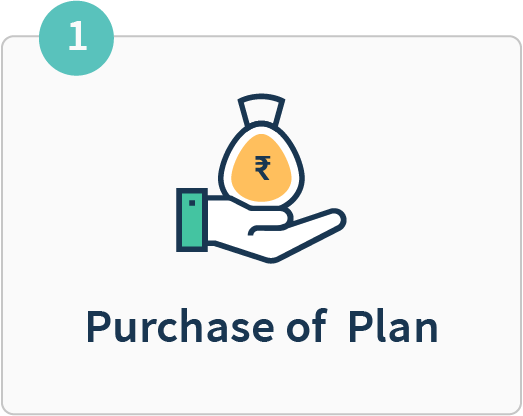 Composition dealers are required to file only one quarterly return (instead of three monthly returns filed by normal taxpayers). They cannot issue taxable invoices, i.e., collect tax from customers and are required to pay the tax out of their own pocket. Businesses that have opted for Composition Scheme cannot claim any Input Tax Credit. Who can Register for Composition scheme under GST? This scheme is a lucrative option for all SMEs who want lower compliance and lower rates of taxes under GST. A GST taxpayer whose turnover is below Rs 1.5 crore** can opt for Composition Scheme. In case of North-Eastern states and Himachal Pradesh, the present limit is Rs 75 lakh. 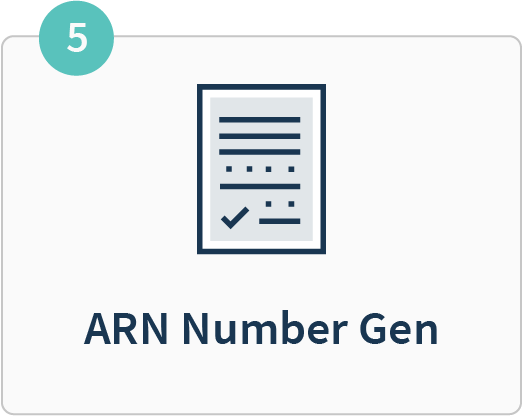 Turnover of all businesses registered with the same PAN should be taken into consideration to calculate turnover. **CBIC has notified the increased in the threshold turnover for opting into the Composition Scheme from Rs 1 crore to Rs 1.5 crores. The notification will be effective from 1st April 2019. Learn the Rules about Composition scheme & Know the pros & cons of being a composition dealer. 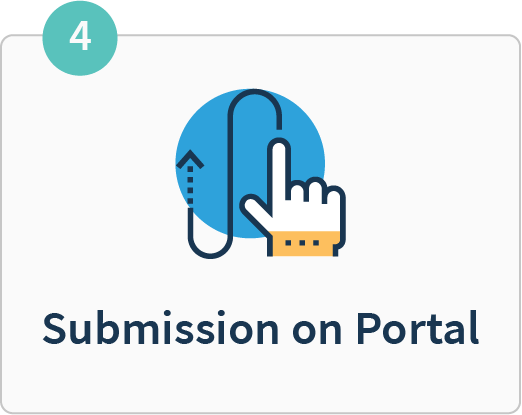 Obtain GST registration and file CMP-02 to opt-in for the scheme.